you know the fact that the city is well-planned city of india. but do you know that who is the master mind behind the planned structured that the city has. Most of you will find it astonishing that the master mind behind the plan of the city is french architect le corbusier. 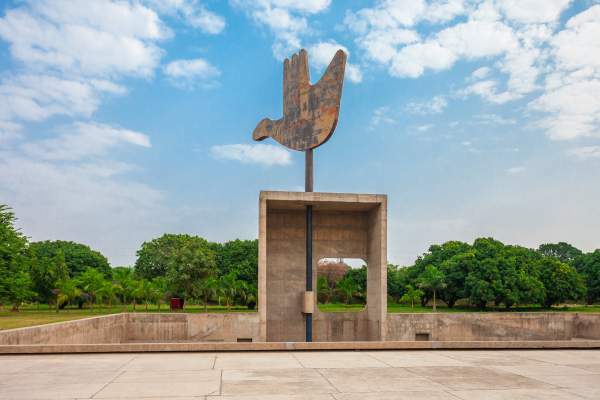 You heard the thing right, the master plan of chandigarh was designed by the famous french architect le corbusier. Though many of us are in a habit of calling the city UT but has anybody ever paid attention what does UT stand for? Many of you might find it funny or too many of you it might sound foolish but the truth is that UT stands for Union Territory. Yes, Chandigarh is one of the 7 Union Territories of India. 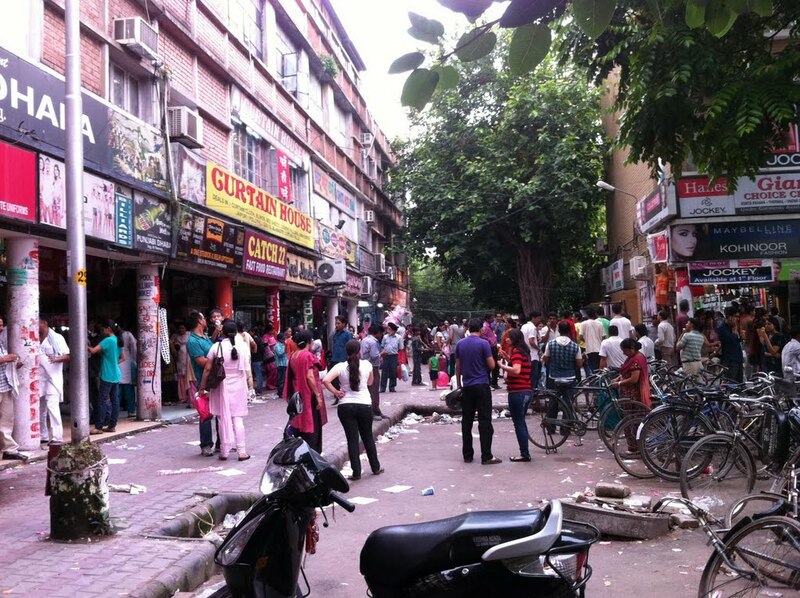 The city at present is being governed directly by Centra Government of India. In addition to this, Chandigarh is a joint capital of two states, namely, Haryana & Punjab. You might not have wondered the area of the city over which it spreads. To your surprise Chandigarh at present covers approximately 114 sq. km. of the area. Spread over such a vast area, the city is one if the most planned outlay. Also, it is popular for being the first planned city of India. Is not this surprising fact? Many of us have a biased towards the numerals. Such is a case with the city beautiful also. Some of you might have noticed but to most of you will be an astonishing fact that both the cities, namely, Chandigarh and Panchkula, do not have Sector 13. The reason behind this is simple and clear. As an individual also we know that many of us do not prefer the number 13, so does the city. The clear reason behind the absence of sector 13 is the superstitious belief. 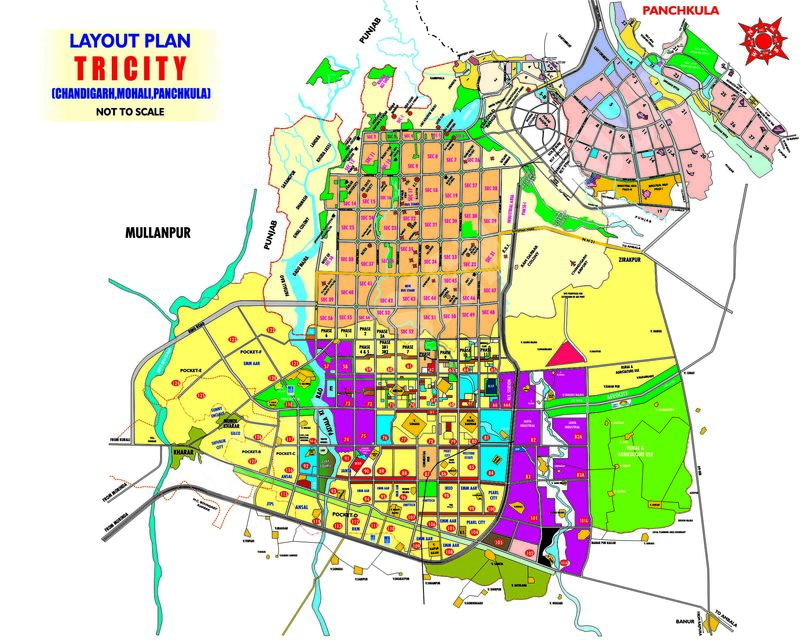 Together the areas of Chandigarh, Mohali (Punjab) and Panchkula (Haryana) are termed as the tricity. As the name suggests it is the combination of the trio of the already mentioned names. Both the areas of Mohali and Panchkula are very much attached with Chandigarh. Thus, together these cities are called the ‘Tricity’. Many of us just find interest in what is happening at present. There are very few among us who have the interest in the history. 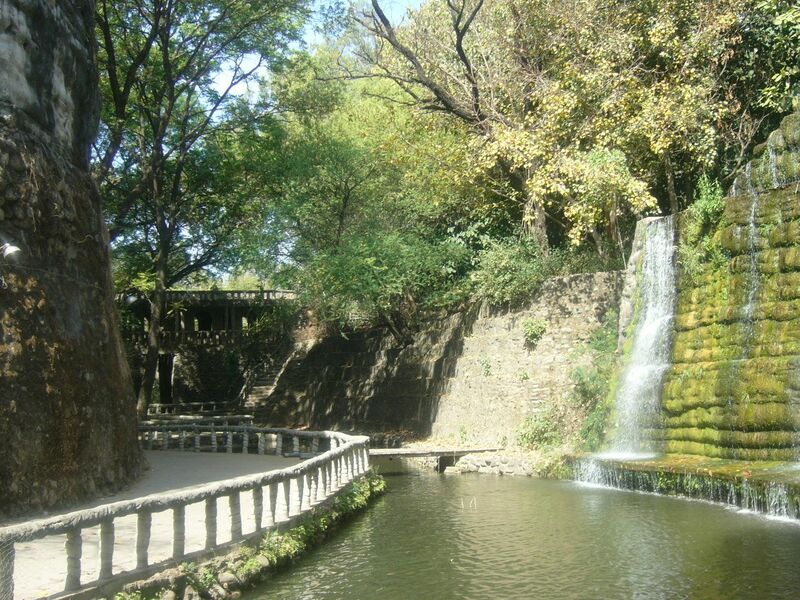 Have you ever thought about the history of this beautiful place? You will be amazed to know but the history of the city beautiful, Chandigarh is 8000 years old. Yet another interesting fact about the city is the factor how it derived its name. many of you might note knowing but the city derives its name from Chandi Mata Temple. The name Chandigarh simply belongs to the famous Chandi Mata Temple. It has been so named after the Goddess. Chandigarh is a place that shares the boundary with the Himalayan region. Though the area is considered to be a plain region yet it is directly influenced by the weather patterns of the adjoining states of Himachal Pradesh and Utarakhand. Also, the interesting fact is that the beautiful city of Chandigarh is situated around 365 meters above the sea level. The well planned city of Chandigarh has a lot in store for everyone. It has a better lifestyle and better opportunities for people of all the class and division. It not only gives opportunity to those who have already a lot in their accounts to invest but those who wish to start from zero can also avail the opportunities. Talking about the HDI, that is also quite surprising. HDI stands for Human Development Index. HDI of Chandigarh is highest as compared to all the other Indian states and Union Territories. You miht have seen that the well planned city is not just a planned outlay but it is the planned green outlay. There are the tree species that are lined across the roads. But have you ever wondered abiut the species of these. I guess the answer is no. however, for your general information you will be amazed to know that te city consists os numerous flowering and tree species. These flower and tress species are planted at various places in Chandigarh. These render an entirely different level of aesthetic value to the city beautiful. Not only does these add to the beauty of the place but these also serves the purpose of providing shade to the oeple from the scroaching heat of the sun in the summer season. All in all, these are the top 10 most astonishing and interesting facts about Chandigarh that are unknown. Every place has its own history and own facts. Many are known but many remain hidden. With this article we have unveiled several hidden facts about the city that you love though there might be certain facts that are still hidden.